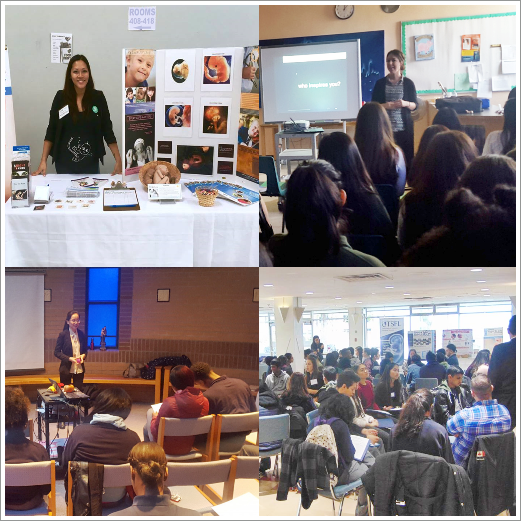 Toronto Right to Life specializes in providing education and support resources pertaining to issues affecting the right to life. Our current focus is centered on the issues of abortion and assisted suicide. Classroom presentations (grade 7-8 & grade 9-12). Education presentations and seminars for community groups. Information workshops for community groups. High school and university student support. Teacher and youth leader support. Pregnancy and post-abortion resources for individuals and families in need of assistance. Human rights for all human beings from fertilization to natural death. Equipping Toronto and the GTA to defend human rights for all human beings through education and applied experience. We believe that we must respect and protect human life from the time of conception to natural death; human rights are for all human beings no matter how old we are and no matter if we are inside or outside the womb. We believe that directly and intentionally killing innocent human beings is a serious injustice. We also believe that suicide is the ultimate self-harm. Everyone has a right to be prevented from harming themselves when they are suicidal despite whether or not others agree with them that they would be better off dead.